Fermol products, including our NSF, Greenguard and Greenguard Gold certified countertops, have tried the test of time as durable countertops in over 25,000 units nationwide. Timeless, beautiful, and durable – Fermol is a leading brand of superior products backed by a comprehensive warranty. Fermol is comprised of experienced tradespeople, with ownership boasting over 33 years in the industry. 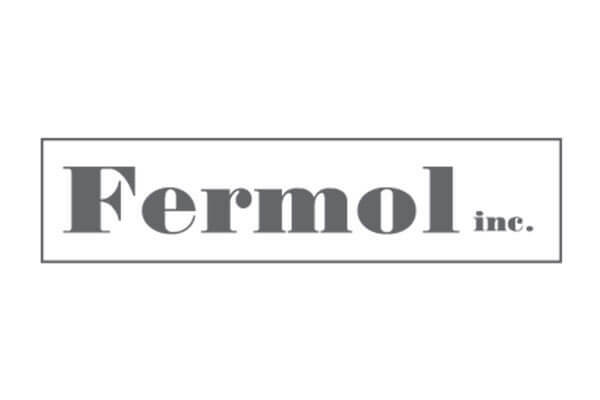 Consistent and earnest, Fermol works with your team. Trust in our products and services have allowed us to build lasting relationships with our clients.